No matter the size of your company, finding new ways to save on your monthly expenses should be a priority for every business owner. One effective way to accomplish this is to reduce business energy costs. By implementing new strategies that focus on increasing awareness of your energy consumption and considering alternative power sources, you could save a considerable amount on your electricity bill. Here are five ways in which you can lower your energy costs at work. If you are just starting out or maybe replacing some of your old office equipment, now would be the perfect time to be on the lookout for energy-efficient office resources. Remember, there are brands specifically tailored to help you save on your electricity bill, like Energy Star. Whether you are buying computers, printers or even just a new coffee machine, buy products that will be able to decrease your monthly expenditures in the long run. If possible, try and replace electrical devices with gas-powered products, like gas heaters or stoves. If there are any malfunctioning electrical devices not giving their maximum output, it could lead to unnecessary power usage. Be sure to either repair or replace these devices with energy efficient models. More often than not, a small temperature difference can make a big impact on your energy consumption in the summer and winter seasons. 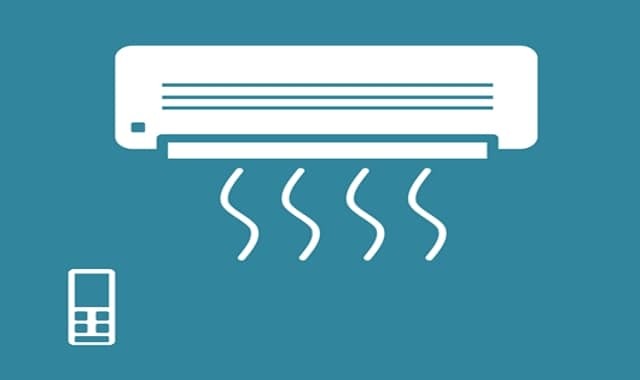 To save up to 10% of your normal energy consumption, adjust the temperature by one degree warmer or colder than you would normally prefer on the hottest or coldest days of the year. By letting a specialist install a programmable thermostat, will also be able to regulate temperatures efficiently during non-working hours. Apart from your thermostat settings, drafts caused by open doors or windows can also result in an increased electricity bill. Be sure to notify your workforce of energy saving practices and seal your office with window treatments to eliminate this problem. You can also invest in solar screen window shades and window films to lower your electricity bill even more on a monthly basis. There are a number of ways to ensure that unused equipment is not left on after your workforce has retired for the evening. Apart from wasting energy that no one is using, leaving equipment running can also wear your devices out faster which mean you will have to replace it sooner than expected. To combat this problem, you can appoint someone to make sure all monitors, printers, fax machines and coffee machines are switched off after work. By making sure most of your boardroom appliances are plugged into the same power strip, you can switch them all off at the same time. You can also make use of automatic motion detection devices in populated areas throughout your office. These motion detectors can help to switch lights and appliances on and off as needed so that your team only use the appliances they need. When it comes to energy conservation, only a small number of business owners are aware of how much you can save by simply replacing your bulbs. 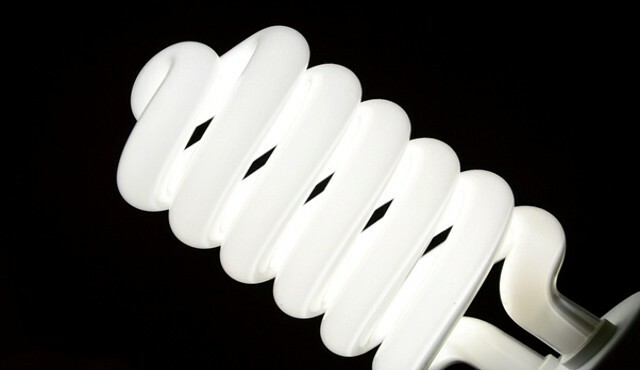 By turning in one normal single 60-watt bulb for an 18-watt energy saving bulb, you can save $1 per month. Imagine how much more you would save on a monthly basis by replacing every single bulb in your office with fluorescent or LED bulbs. Furthermore, some of these energy saving bulbs last way longer than normal bulbs do, which means you will be saving on a short term and long term basis. Look out for trusted bulb brands when researching your options and couple your lighting system with office automation software to save even more. Renewable energy is affordable which is why it is one of the best ways to cut electricity costs in 2019. By investing in clean and renewable energy alternatives, you will have an added energy source with a long shelf life that rarely needs extensive maintenance. Commercial roofing for big businesses allows for a lot of usable space which will make the installation of solar panels very easy. However, this can just as easily be accomplished for more modest start-ups. Investing in smart ways to reduce your overall business energy costs is not an unattainable goal. 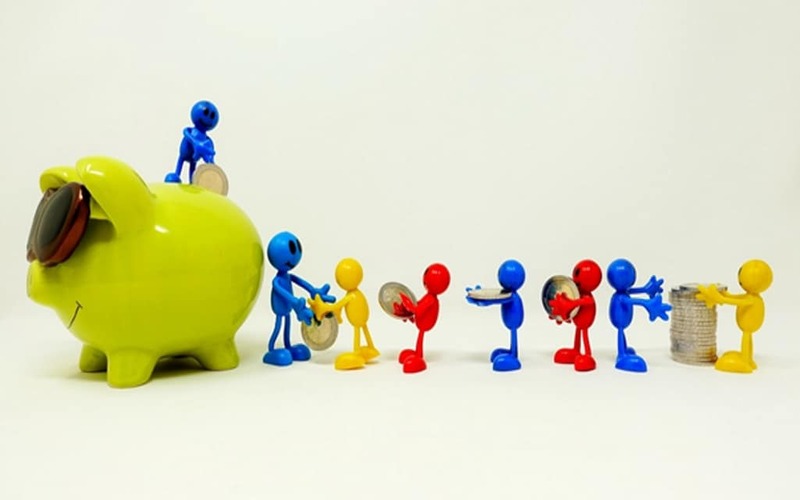 By implementing these five strategies, you can invest the money saved on electricity costs into further growing your business.